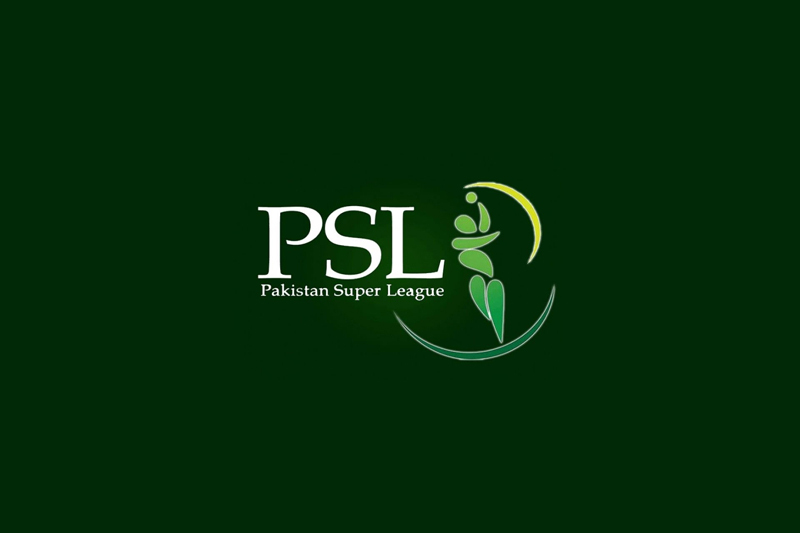 ISLAMABAD: Sindh health department has devised special action plan ahead of remaining matches of Pakistan Super League (PSL) to be held in Karachi. According to details, the health department appointed Dr. Arif Niaz and Dr. Zafar Mehdi as focal persons while special instructions were issued to administrations of government and private hospitals. According to the plan, special medical teams will also be deployed inside hotels while a convoy of 60 ambulances of Edhi, Chhipa, Aman Foundation and other hospitals will move alongside with teams. Special directives were issued to Aga Khan, Liaquat National, Jinnah, Civil, Abbasi Shaheed hospitals and Benzair Trauma Center to be on high alert, a private news channel reported. The government-administered hospitals were asked to ensure availability of medicines till completion of the tournament. An eight-bed hospital will be established inside National Stadium while ambulance services will also be put on high alert. Earlier, Chief Minister Sindh Syed Murad Ali Shah had confirmed that Karachi will be hosting all the remaining matches of PSL matches.